Children's gifts are the easiest and the funnest to buy for during the holidays. I personally love seeing all the new things out every year just for kids! Most kids too are happy with just about any new toy or gadget. Gift buying for kids is fun! 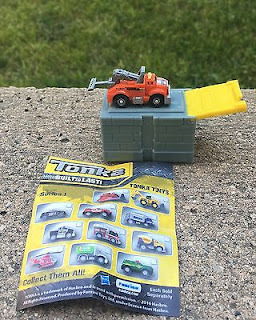 Here are some favorite picks for the kids on your holiday gifting list this year. BAND-AID Brand Adhesive Bandages decorated prints are a fun, inexpensive AND practical last-minute stocking stuffer. As many parents know, no matter what journeys and adventures kids are exploring, being prepared to heal everyday cuts, scrapes and wounds quickly is a necessity. 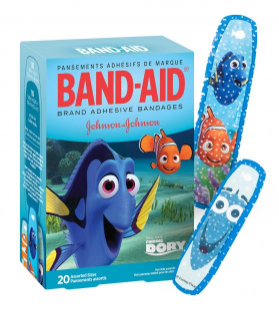 With the help of fun, decorative BAND-AID Brand Adhesive Bandages – which have been clinically proven to help heal cuts, scrapes, and burns five days faster as opposed to leaving a wound uncovered – moments of hurt are transformed into moments of healing. 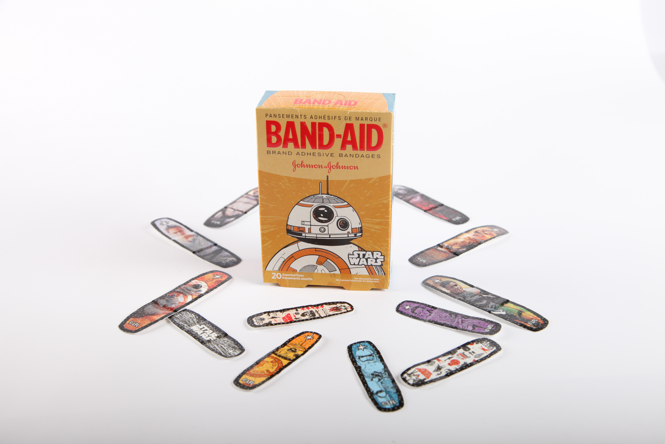 From Frozen to Star Wars, Peanuts to Paw Patrol, BAND-AID Brand Adhesive Bandages come in an array of designs that children will want to use. 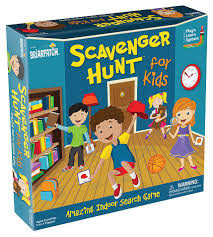 It's the classic game of search and find for kids! Players have two minutes to search for silly stuff like a purple shirt, a funny hat and other items around the house. Kids move ahead one space on the game board for every item they find and additional spaces for putting everything back where it belongs (so the house stays tidy). The first player to move his or her pawn across the finish line wins! Think fast! 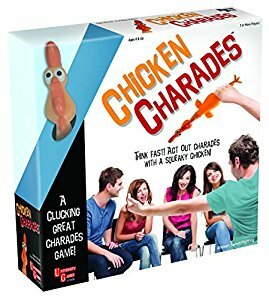 Act out Charades with a squeaky chicken! You only have 10 seconds - bend it, balance it, twist it, pull it, feed it, love it - use your imagination! Contains over 1,000 charades (84 cards), one die, one sand timer, and one squeaky chicken. Kid Made Modern is on a mission to inspire kids and parents to find and enjoy creativity everywhere. Everything KMM does is dedicated to giving kids opportunities to feel their creative spark; to be imaginative, self-expressive and resourceful. Kid Made Modern started out as a love letter that renowned designer Todd Oldham wrote to his parents, thanking them for bringing him up in a home filled with creativity. Todd's childhood helped turn him into the award-winning designer he would later become, and KMM aims to provide kids with the high-quality tools they, too, need to connect to the magic of their own inventiveness. Award-winning personalized books and gifts that are truly unique and created especially for each child. Children love seeing their names and photos in print! If you are in need for a special gift for a young child, browse through our selection of award-winning books customizable for any occasion! Our lovingly customized storybooks make ideal presents for birthdays, births, baptisms, holidays and more. You can include a photo of the child and a printed dedication from the gift-giver for an extra personal touch. I See Me! offers a 100% satisfaction guarantee, as we are confident that your children will love receiving these keepsake story books. Order today for a unique personalized gift that your child will cherish for a lifetime! *** My niece got one of these books for Christmas and everyone, including her was so excited by it! Tinky Winky, Dipsy, Laa-Laa and Po are back with 60 brand new episodes on Family Jr.! The new episodes stay true to the original series but is designed to captivate the hearts and minds of today’s digital toddlers with updated elements and visual CGI enhancements. To celebrate, new Teletubbies plush products are available like the 8" Talking Laa-Laa Plush Toy! Made from super soft plush, and with realistic speech and sound effects, children will love the 8" Talking Laa-Laa! Simply squeeze her tummy and listen to her talk. 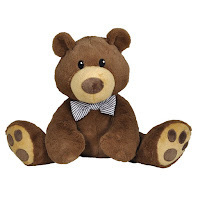 Silly, huggable, singing plush characters that are entertaining for kids of all ages! Each character has 3 different modes of play! 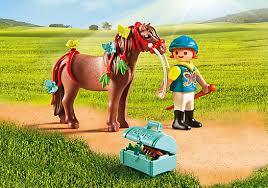 Groom your pony to perfection with the PLAYMOBIL Groomer with Pony. Brush the mane and tail and decorate them with barrettes and other accessories. Available in four different sets: Bloom, Heart, Star and Butterfly. Incorporate story time to any bedtime routine with Storytime Huxley, the interactive story bear. Children will fall in love with this charming companion as he reads five classical bedtime stories whenever they want; play it, pause it, or even change the volume with a simple squeeze of a paw. Kids can also follow along with an illustrated storybook, written just for Huxley. Children will love snuggling up to their cuddly friend for a good night’s sleep. Rubik’s have created an amazing, new electronic cube that offers hours of fun, and six games in one. 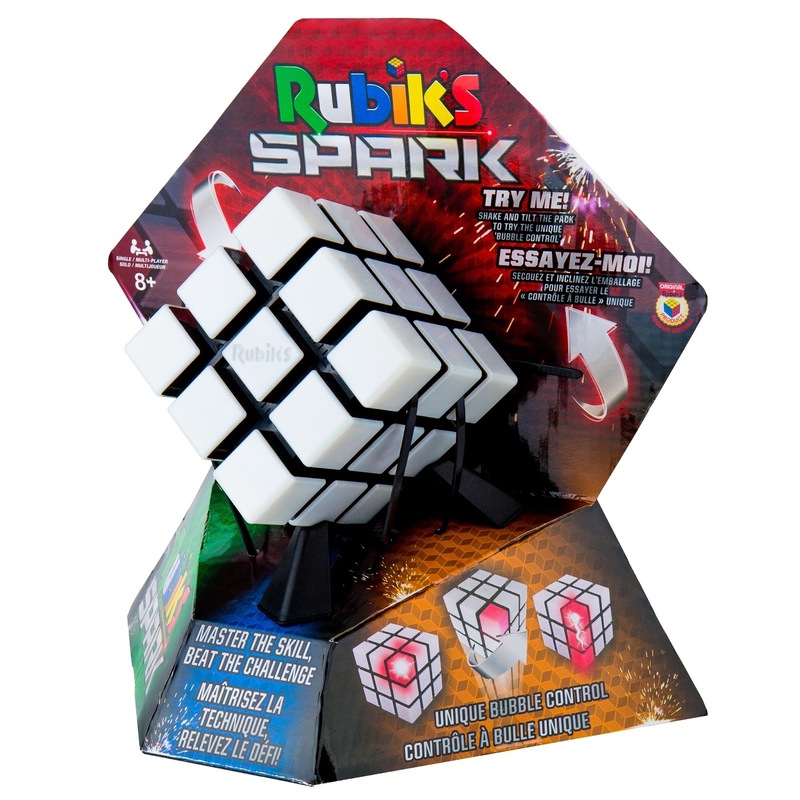 Designed for ages 6-11, the Rubik’s Spark is a new, high-tech evolutionary game platform, using lights, sounds, and ‘Bubble Control’ Technology to challenge the senses and unleash your inner competitive self. Players tilt turn shake and flip the Spark to complete digital puzzles, games, mazes and challenges. The flashing cursor will always try to ‘float to the top’ making game play a balance between speed and skill. 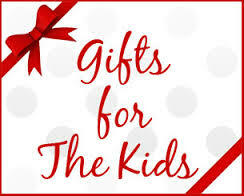 **Watch this spot for more upcoming gift ideas for the kids.